Enjoy Turkey travel photography and fall in love with Turkey tourism. Visit Gallipoli, Turkey. 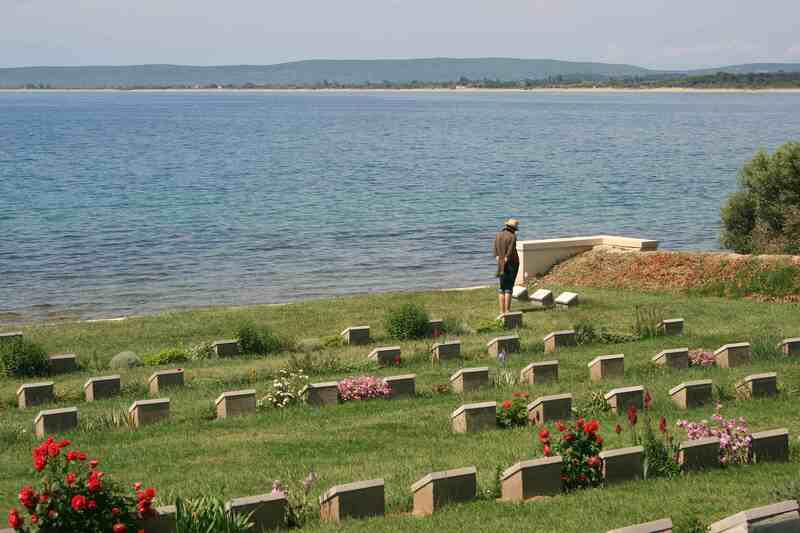 Gallipoli and the Gallipoli battlefields are a spectacular place to take travel photographs. Boasting incredible history, Turkey has to be one of the most incredible places I have ever seen. Though history spans far back through the centuries, a solemn, yet beautiful coast line situated on the Dardanelles has a wartorn past. In 1915, thousands landed on the beaches at Gallipoli for the ANZAC WWI campaign. Today, Australians, New Zealanders and Turks alike come as pilgrims to this sight to remember one of the bloodiest battles of the last century. We must never forget. Love your site! You have some great photography and stories. If you are ever interested in submitting some to us at BarrelHopping, we have ongoing contests where you can win cash and get some additional exposure to your content. Check us out when you have time.